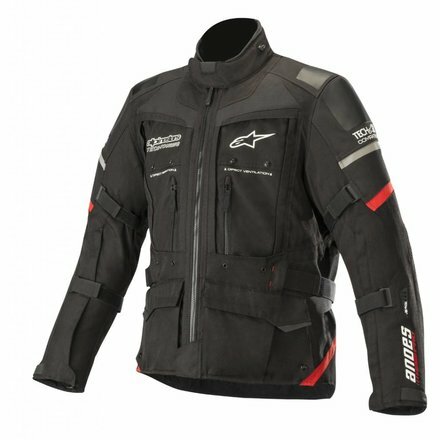 The Andes Pro DRYSTAR® jacket is designed with the exclusive DRYSTAR® construction from Alpinestars and offers true versatility with 100% water resistance and high breathability, even in difficult driving conditions. 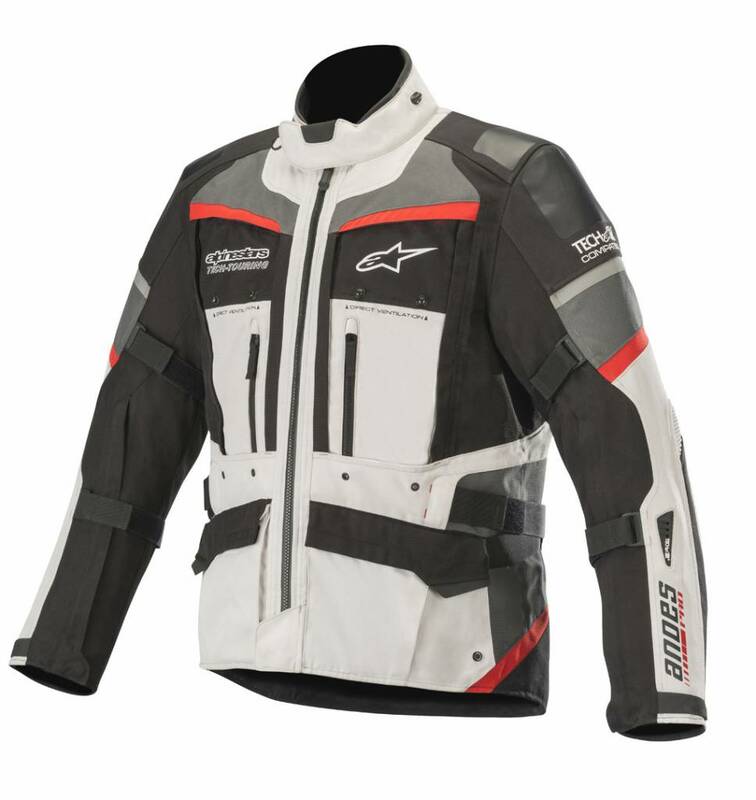 The technically advanced construction of this jacket offers protection and wear resistance and is adaptable to all weather conditions. 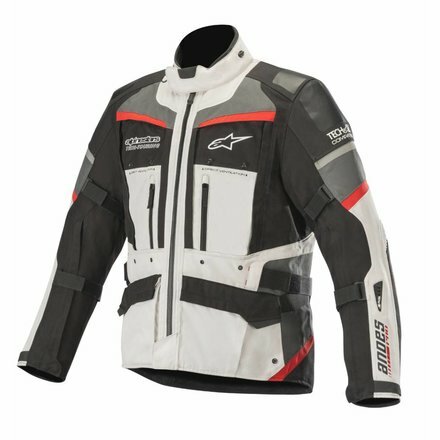 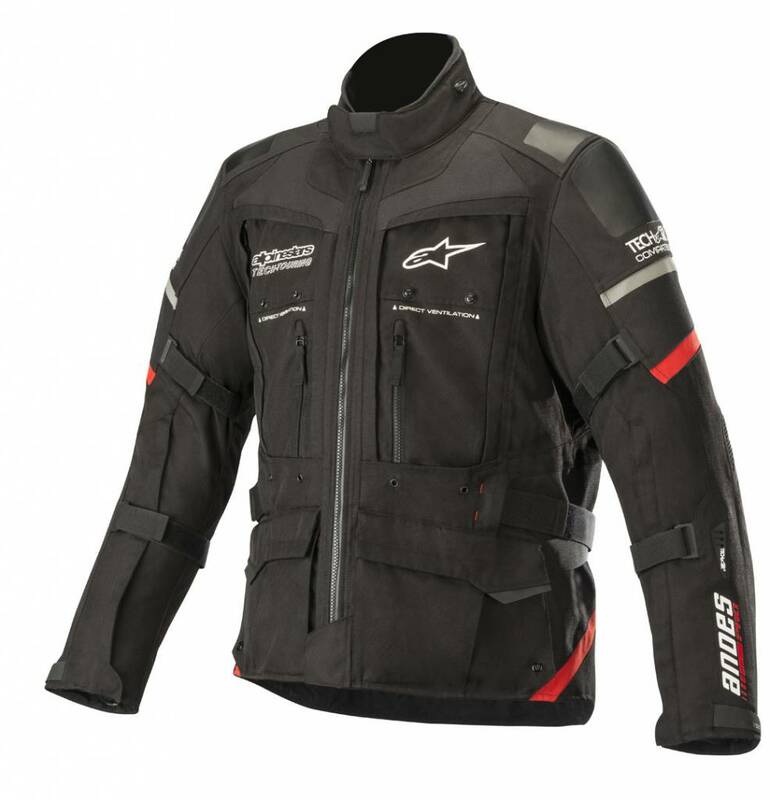 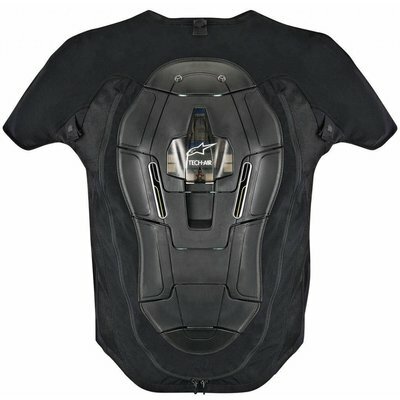 The Andean Pro is also compatible with Alpinestars leading active airbag security system, Tech-Air®. 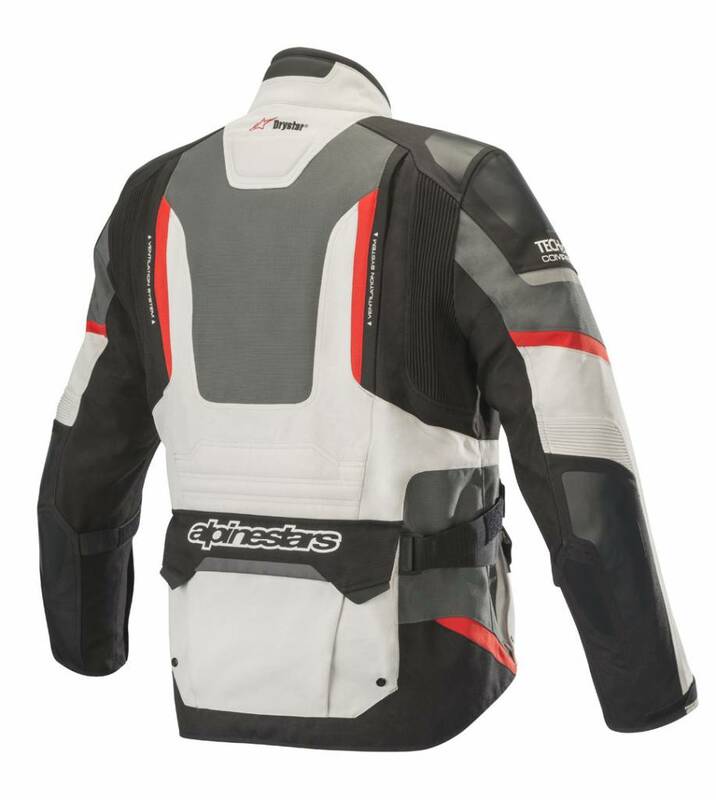 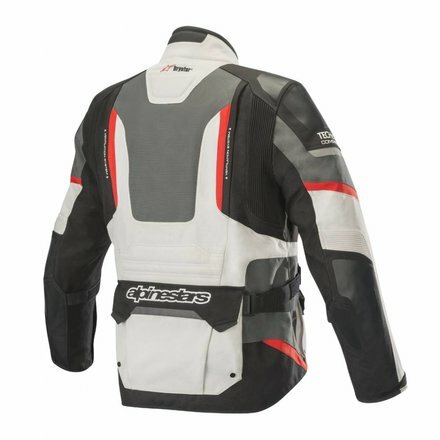 Optimized for use with Alpinestars textile trousers with internal zipper at the waist.